To make full use of the development data revolution, statisticians must take advantage of technological advancement and innovative approaches to data collection, analysis and dissemination to improve the way they analyse and disseminate statistics and thereby encourage wider use of statistics. PARIS21 is committed to help statistical systems to improve their data dissemination practices as a means of promoting evidence-based policy-making and decisions at the country level. With the aim of sustaining the capacity building program for statistical systems, PARIS21 partners with national and regional institutions in training activities on data communication and visualisation. The workshops serve as a venue for collaboration between statisticians to adopt the data visualisation tools and ensure wider use in the statistical system. To tailor the content to local training requirements, participants are invited to take a short pre-course survey. The ggplot2 package is a plotting system for R, based on the grammar of graphics, which tries to take the good parts of base and lattice graphics and none of the bad parts. 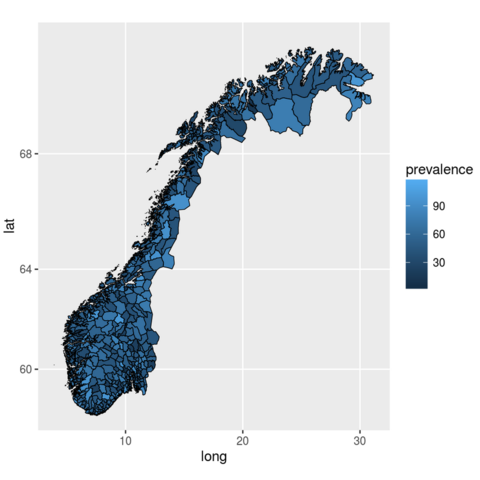 Examples of plotting region-level data on country maps using the ggplot2 package and shape files from gadm.org. 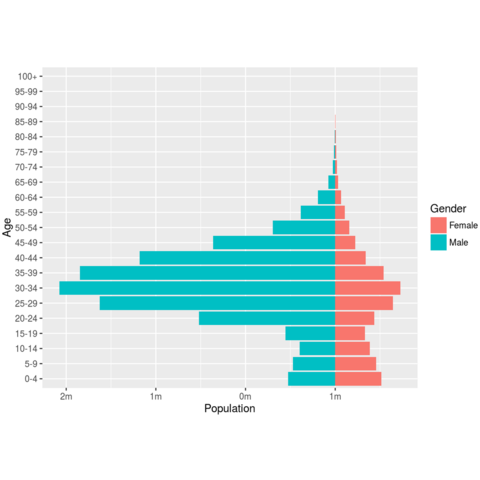 Examples of static and interactive population pyramids using the packages ggplot2 and rCharts and population data from census.gov. 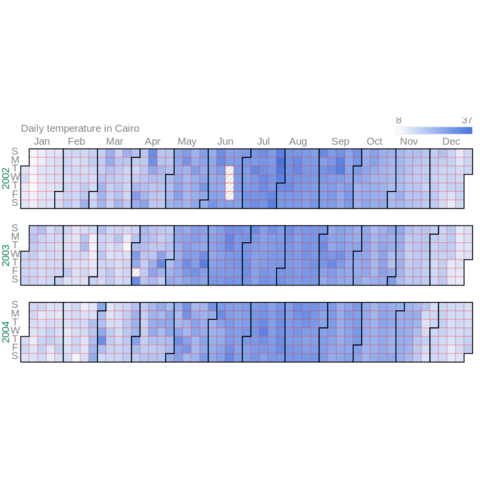 The googleVis package provides an interface to Google Charts API, allowing users to create interactive charts based on R data frames. For the lab sessions we will use the open source software environment R. I think that it is helpful to coordinate on one environment. R has the advantage of being free and rather powerful. Read about R in this New York Times article. Choose a local mirror in the UK, e.g., London or Bristol. Documentation for R is provided via the build in help or ?? 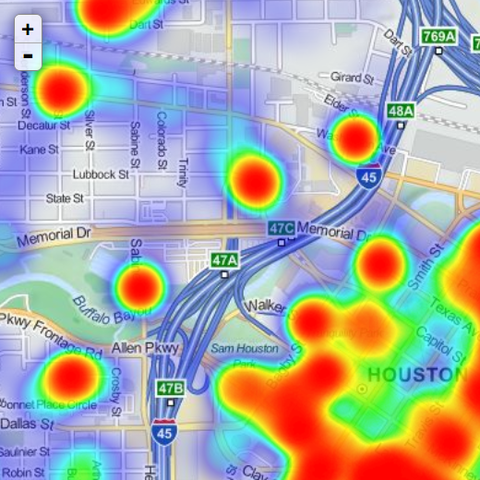 (use, for example, help("plot") or ? 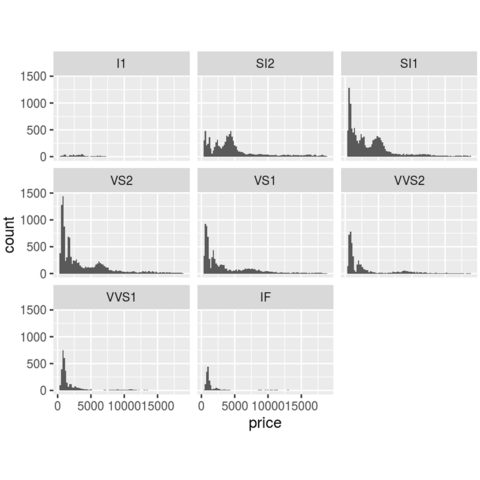 ?plot in the console) but also through the R manual Homepage. 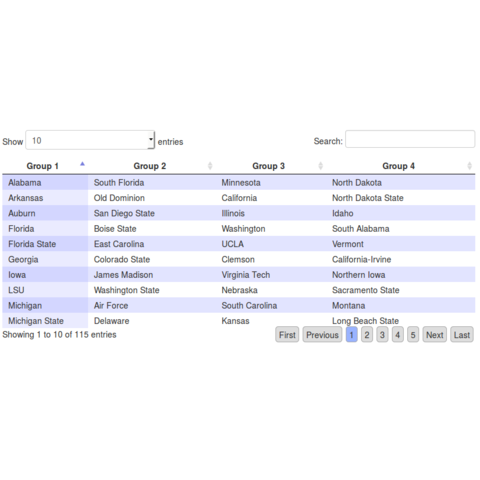 Useful tools from the CRAN project are An Introduction to R and the R Reference Card. Other manuals are available on the website. If you are new to R, I recommend working through W.J. Owen’s R tutorial. It is easy to read and tries to explain R with the help of examples from basic statistics. I also recommend using RStudio as a front end. Open the document in your download file and follow the instruction for installation. Via the web: The latest stable versions of RStudio Desktop and Server can be found here. Via RStudio: You can also check for new versions of RStudio within RStudio. Go to the Help menu and click Check for Updates. This is the most conservative method to look for updates; new versions are posted to the web site frequently, but RStudio support team does not advertise them to existing installations as often. Many of the packages require that you have Rtools installed in addition to base R.